Gone is the tiresome process for fabric transaction. B2B platforms for fabrics marry up buyers and sellers efficiently. 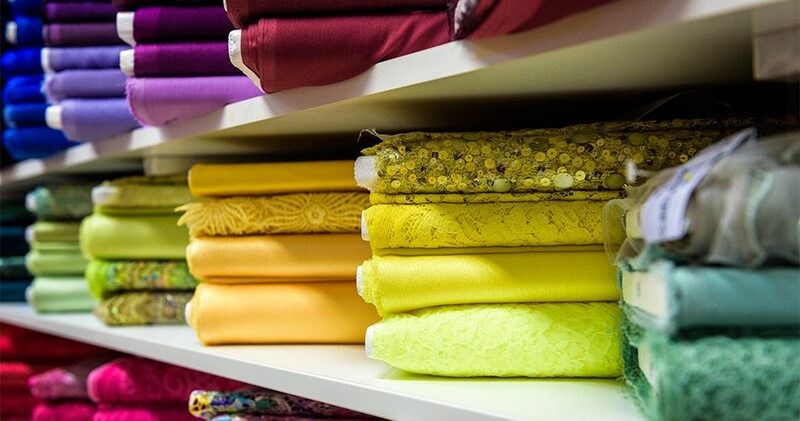 While the fabric business is burgeoning with a trade volume of 4 trillion yuan every year in China, the tiresome transaction process is still the pain in the stomach for both the sellers and buyers. 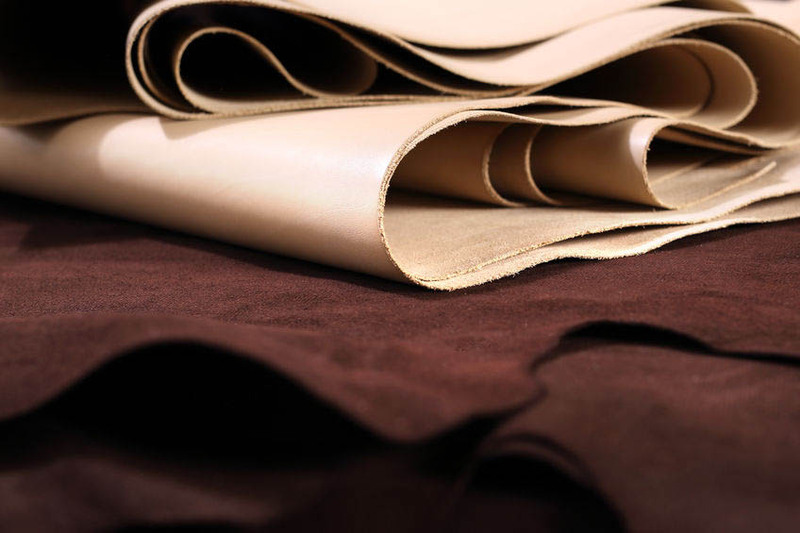 The buyers often find it strenuous to locate the ideal fabric because of the multi-layered transaction process and overwhelming varieties of fabric on offer. Whereas, it is also nerve-racking for the sellers to draw in customers. Oftentimes, they have to resort to such obsolete methods as door-to-door selling, exhibition and opening brick-and-mortar stores in the farbic marketplace. It looks like that the fabric market really needs a bit of disruption. Well, it’s about time. The B2B platforms for fabrics have come for rescue and Jinyisoubu.com is among them. Jinyisoubu.com (锦衣搜布) is an AI-powered B2B platform that enables filtering by image recognition and virtual try-on. 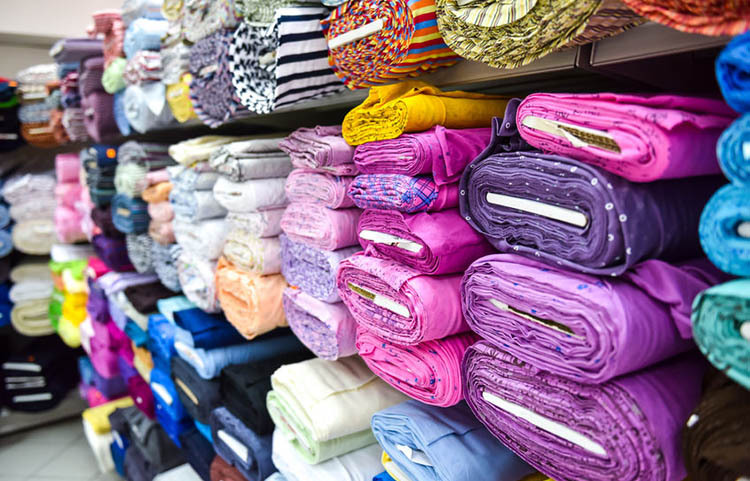 The fabric suppliers can set up its e-stores on the platform and list its products, while the buyers (usually the clothing factory) can easily locate the ideal fabrics via text or image filtering. If a buyer wants to nail a regretless purchase, she or he can use its virtual try-on for further confirmation. The whole process is done on the platform. Buyers can upload photos to search for the fabrics needed. 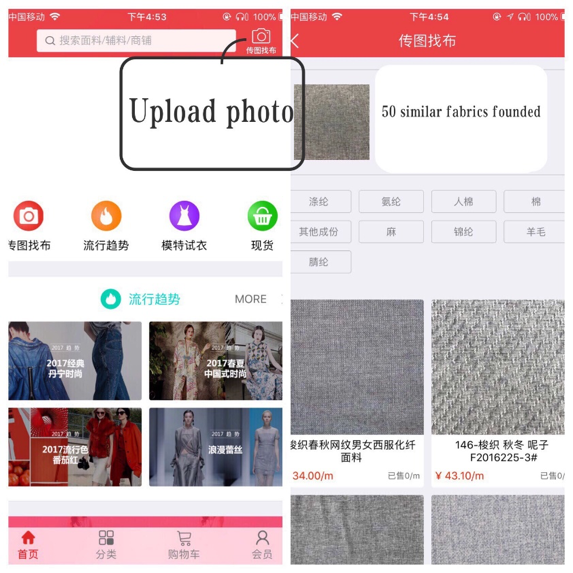 Thanks to the AI image recognition technology developed by Jinyisoubu.com, the buyers can now sift out the fabrics needed from 10 million listed products in only two seconds. The tested accuracy is as high as 98%. Jinyisoubu.com also brought testing organizations and logistics providers onto its platform as part of its plan to shave off the communication cost between the buyers and third-party organizations as well as cement the buyers’ loyalty to its platform. “Currently, Jinyisoubu.com takes only a tiny slice of the cake of the whole textile and clothing industry. But, we’re on to something bigger. We hope that, eventually, we’ll extend into all the other areas of the textile and clothing industry including fabrics supply, clothes design and intelligent manufacturing, building our own clothing brand and chain stores,” Liu tells Kr-Asia. Jinyisoubu.com was co-founded mainly by partners from fabric and clothing factories. It has, by now, nabbed a 10 million yuan seed round. Its technical team now has over 10 members, including elites from China and specialists in AI algorithms, and cloud computing from Silicon Valley. There are nearly 200,000 SKUs listed on Jinyisoubu.com. The platform has seen its transaction volume swell up to over 1,000 only in three months after it was launched. Currently, 300-plus clothing factories purchase fabrics through the platform, and that number is expected to balloon up to 1,000 until the middle of next year.